The Bubble Guppies are back with an all-new DVD collection featuring five heroic "tails" in Bubble Guppies: Super Guppies. Whether they're diving into a comic book, going on a treasure hunt or helping to keep the streets safe, the Bubble Guppies prove that being a hero is a lot more than just fighting crime. Produced by Nickelodeon Home Entertainment and distributed by Paramount Home Media Distribution, Bubble Guppies: Super Guppies will be available on DVD May 16, for the suggested retail price of $14.99. 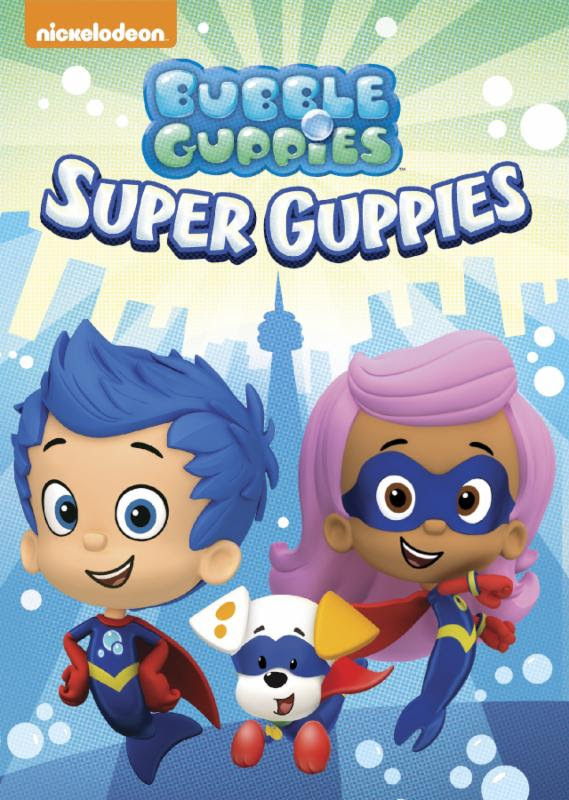 Win: One lucky winner will receive a copy of Bubble Guppies: Super Guppies! The deadline for entries is May 15, 2017 11:59pm HST. If you submitted an eligible entry and it is chosen by random.org as the winner, you will be notified via email on or about May 16, 2017 (make sure your email address is in your profile or comment and be sure to check your junk/spam, etc. folders) and will have 3 days to respond. I would love to win this because my granddaughter is head over heels for the series. 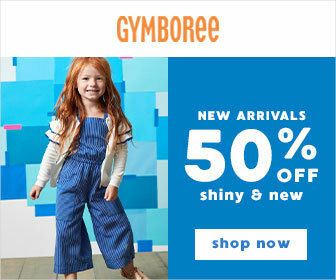 I would love to win for my niece. She would love this! I'd like to win for my cousin. I liked you on Facebook Julie Lundstrom. I'd love to win this for my nephews! I'd like to win in order to watch them with my grandchildren. I would love to win because my daughter loves watching this show! I just know she would love it! I would like to win this for my littles. They love bubble.guppies.